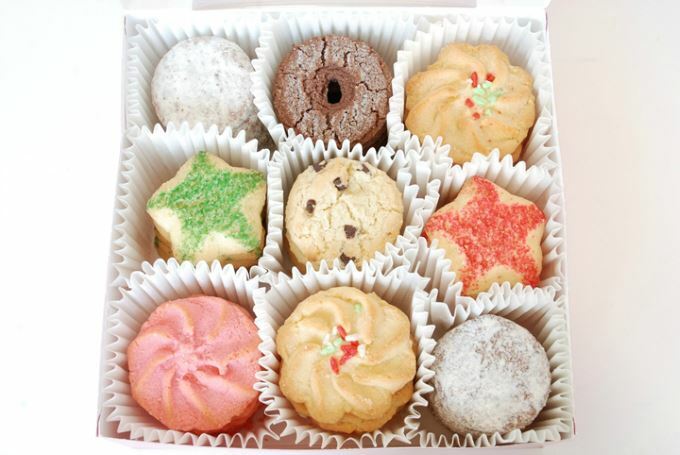 My eyes went big and I said, “Oooooh” for this pretty box of holiday cookies. 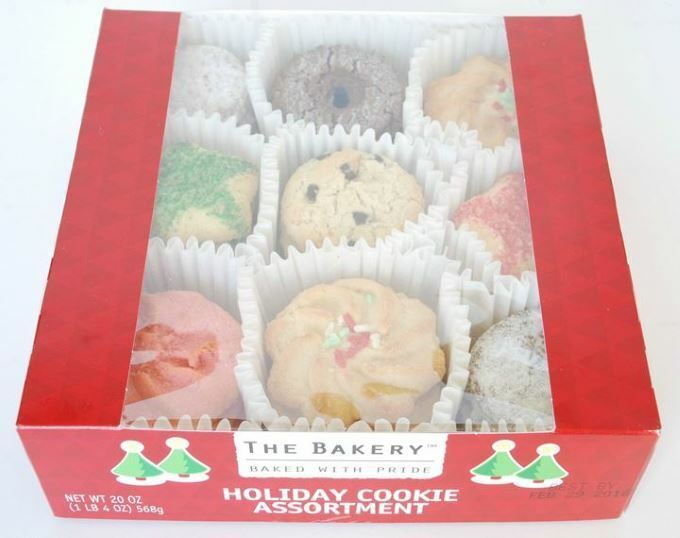 The box has a great appearance and lots of variety – so the cookies may be a nice choice for a party. BUT their taste honestly varies from OK to Good. The spritz cookie had Christmas colored sprinkles on it. This was my favorite in the whole box. It tasted like a butter cookie so it was very good. 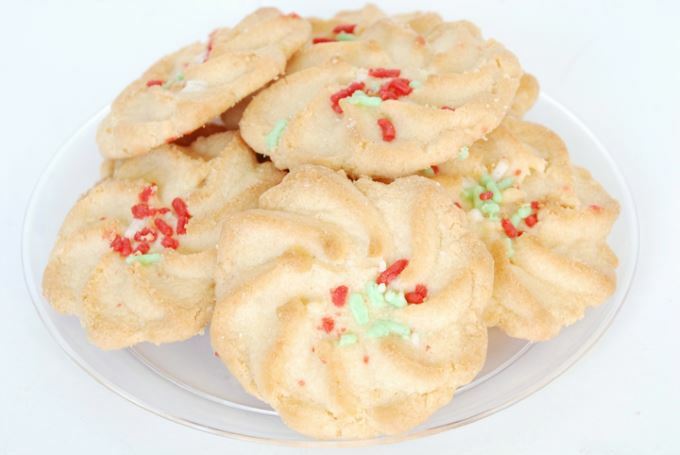 The powdered sugar cookies – I’d say the best flavor vibe I got from them was almond. I had hoped they were spice or gingerbread. But my husband liked the sweetness of the powdered sugar. I expected the spritz cookie to give me a “POW” with a cherry or strawberry flavor. But it didn’t. It’s cherry but the impact was faint. It tasted good – like the spritz cookie. These star cookies are pretty. Again, I taste almond. And the colored sugar on top makes them sweet. They are as good as the spritz cookies. The mini chocolate chip cookies were OK, but the chocolate had little taste. So, it wasn’t in the “great chocolate chip cookie” category. 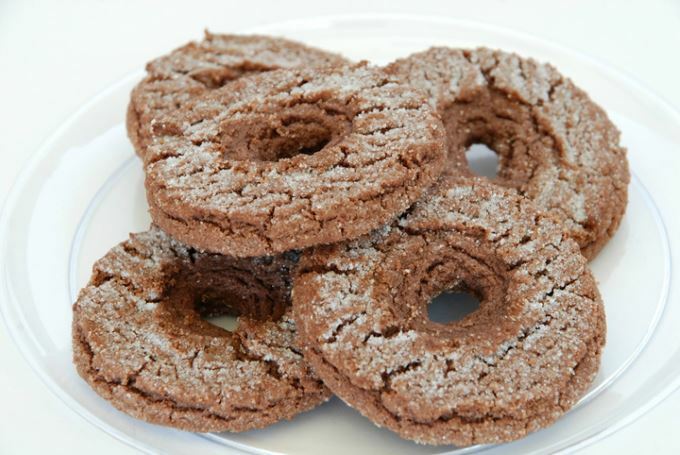 These cookies taste like cocoa, hmm… But, they seemed plain – just OK. The sugar on top adds a little sweetness. I know, I know, I wanted this box of cookies to blow me away too. I wanted them to make me race back there to buy another one. But they didn’t. I’d eat the spritz and star cookies if I saw them at a party though. What have you found on the Christmas treats table that you liked? Is the powdered sugar cookie really just an almond cookie? I scraped the sugar off and it tasted much better in my opinion, but I couldn’t quite make out the taste. That’s a really good question. It wasn’t clear to me either, what flavor they were going for. It’s too bad the box didn’t give any hints. Thank you for stopping by to read my post and leave a comment. The star shape one with multicolored sprinkles had a peppery finish. I thought the powdered sugar ones were gingerish. I wish they had more info, I’d love to get recipies. I hear ya. The spritz ones inspired me to dust off the ol’ cookie press. Love the fairy garden YOU made! Thank you so much for taking the time to comment. Is there any way that I can order three of the flavors and order like a big box with just those powdered sugar cookies spritz and chocolate sugar cookies? I’d check with Walmart’s bakery. I noticed a box there devoted just to their spritz cookies. Now, just out for Valentine’s they are selling a very similar selection – but with heart shaped cookies instead of the stars. Best wishes. Yes, they are tasty. We like them too. Thanks for your comment. You might check with Walmart’s bakery and see if they can tell you. I wish I knew too! 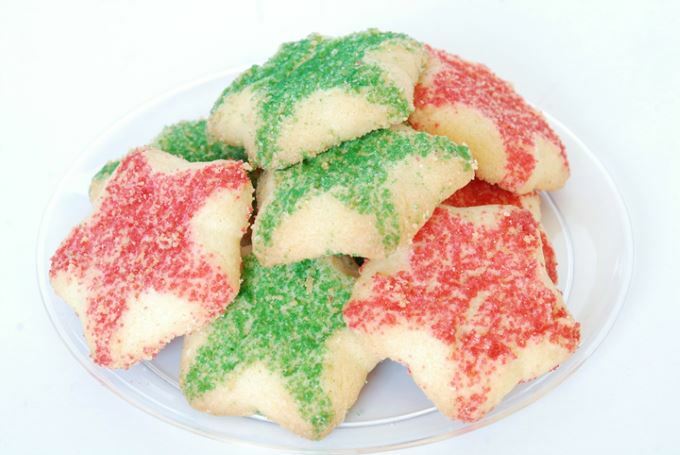 Where are these cookies this year? The stores I checked did not have them. I can’t have Christmas without them. Ugh. When will these holiday cookies be available? I tried them a few years ago and fell in love with them. They are delicious. I look forward to then this time of year but I just haven’t seen any out this year. Where and when can I get these delicious cookies? 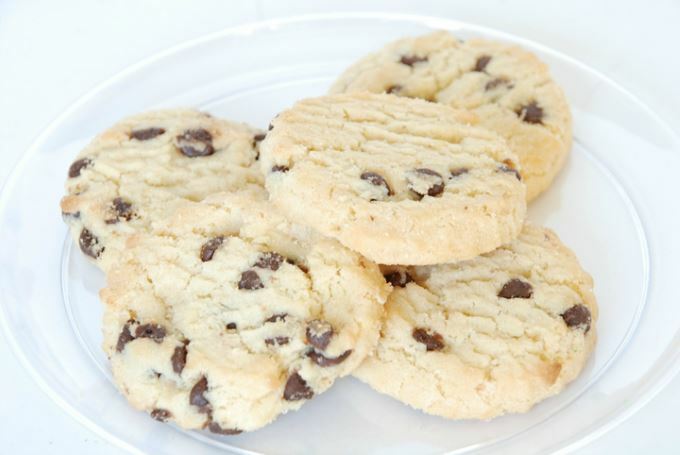 Yes, we love these cookies too. Check with the bakery at your local Walmart store. They may know when they will be available. I think, and i could be wrong, but I think the powder one is like a carrot cookies, as in like carrot cake. It had orange and green little flakes in them, they are pretty good. I really think its carrot.